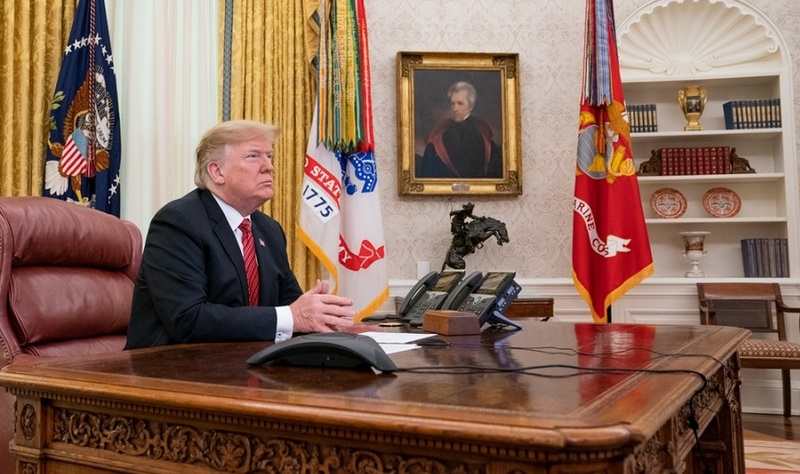 President Donald J. Trump participates in a Christmas Day video teleconference from the Oval Office with military service members stationed at remote sites worldwide to thank them for their service to our nation. White House Photo by Shealah Craighead. WASHINGTON – President Donald Trump’s administration is pushing back on a media report that claimed no new walls had been built along the southern border with Mexico. The Daily Mail published a story on Thursday that said the Trump administration has built “ZERO new walls despite claiming otherwise for months,” citing a statement from U.S. Customs and Border Protection (CBP) spokesman Roger Maier. A senior administration official took issue with the Daily Mail’s framing. 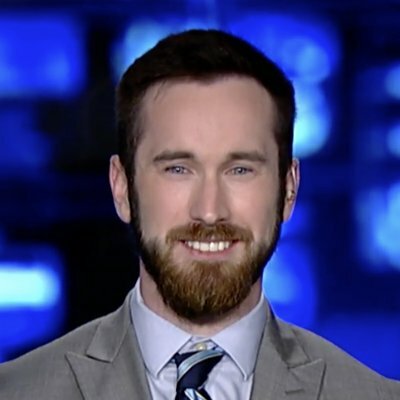 Building walls where there were gaps or only small or ineffective non-wall barriers before is, by definition, building new walls, that official told The Daily Caller News Foundation on Friday. Maier also released a statement to TheDCNF on Friday, stating that the administration has built “new border wall,” where non-wall barriers had previously existed. “This new wall provides new capability by replacing ineffective or dilapidated infrastructure, such as Normandy-style barriers designed only to stop vehicles, not people on foot. This ongoing construction is part of about 115 miles of new border wall system underway using FY2017 and FY2018 funding. FY19 funding also provides for about 55 miles of new border wall,” added Maier. TheDCNF has reached out to Daily Mail reporter David Martosko, the author of the story in question, for comment.